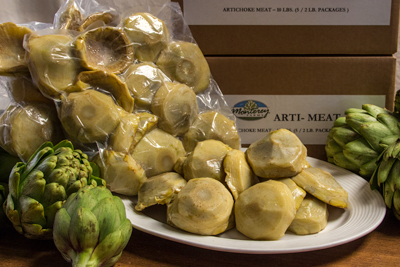 Fresh Fruit | Vegetables | Dairy | Distributor | Seashore Fruit & Produce Co.
We know it's spring when we start to see Fresh Morels, Fiddlehead Ferns, and Ramps. Keep in touch with your account manager so you don't miss out! 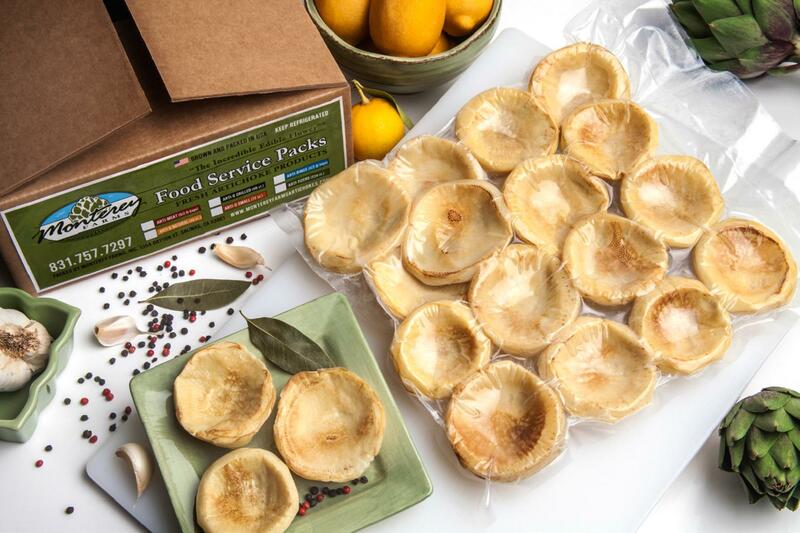 Imported from Italy; In stock and ready to ship! 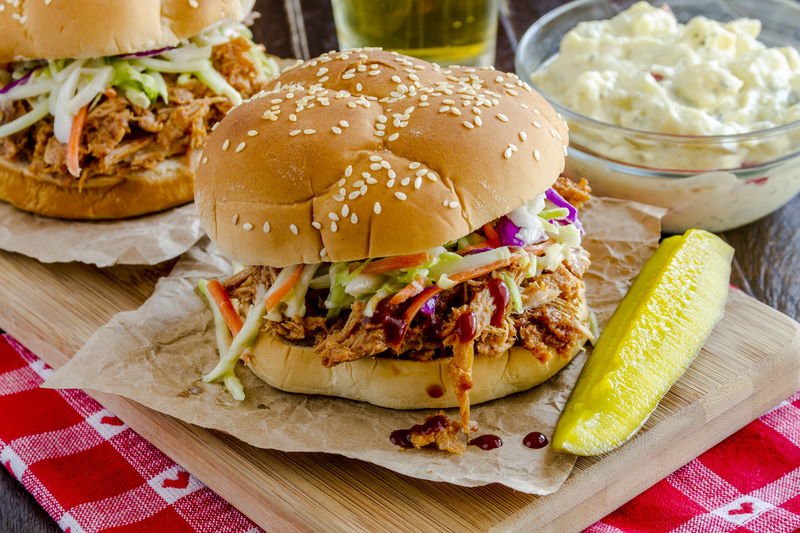 Seashore has a direct relationship with Divella which gives us access to their culinary expertise and we are able to offer their products at a competitive price. Local potato grower Huntsinger Farms in Hegins, Pennsylvania was awarded a $7K grant for their underground irrigation project through our sustainability initiative, Greener Fields Together! Thank you to everyone who participates in Greener Fields Together; and thank you for voting! 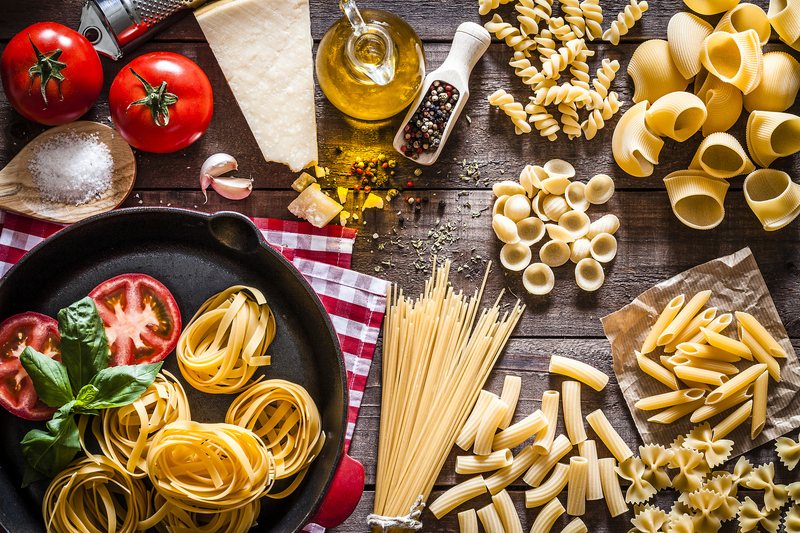 For over 125 years, Divella has been among the most important producers of pasta in the world, always sharing the typical Apulian values of goodness and genuineness. Tradition, experience and technology are the basic ingredients of their production that promotes a correct diet and healthy principles of Mediterranean diet throughout the world. In Stock, Ready-to-Ship | Competitive Pricing. Ask your account manager for details! 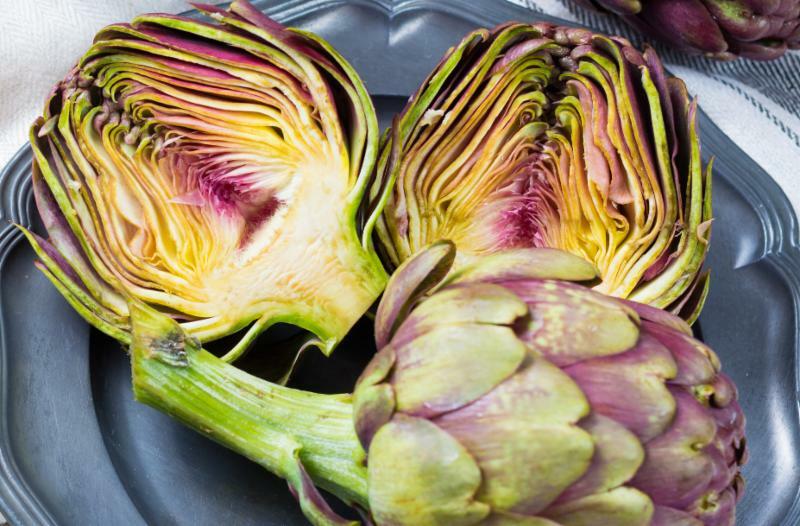 We are proud to introduce you to this product line: Monterey Farms’ fresh, ready-to-eat, and easy-to-use artichoke products satisfy a wide range of discriminating palates. 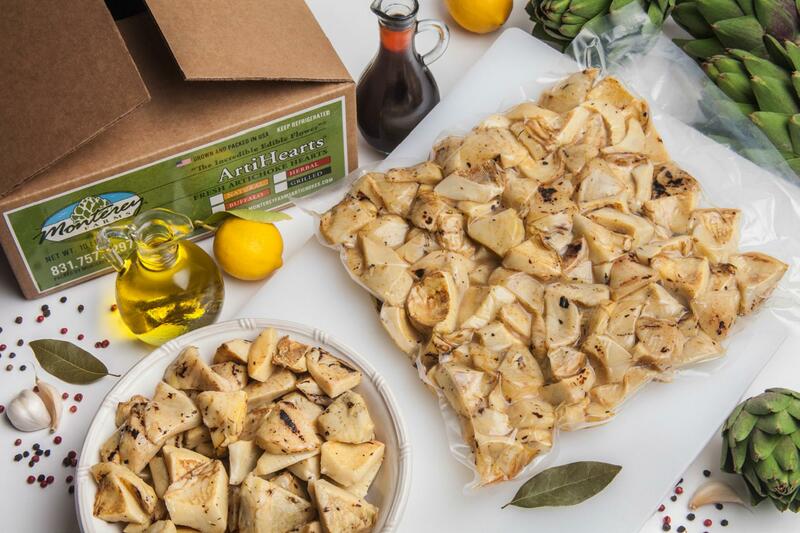 Using the entire heart of the artichoke, their products offer a unique, all natural, freshly cooked ArtiHeart® packed in different styles and flavors. 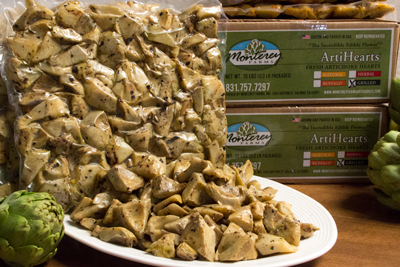 Monterey Farms’ artichokes are an excellent addition to any meal or entrée for professional and home chefs alike. 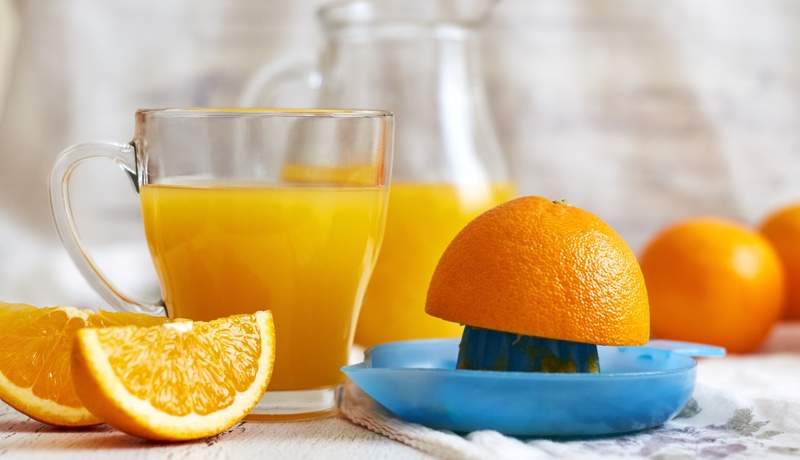 We stock Kennesaw’s fresh-squeezed juices. Our prepared salads and salsas are made-to-order and preservative-free. Sweet and flavorful, edible flowers are surging in popularity among today’s top restaurants and bakeries. Edible flowers are ideal for enhancing the visual appeal of an entrée, dessert, or cocktail without compromising the integrity of the flavor. 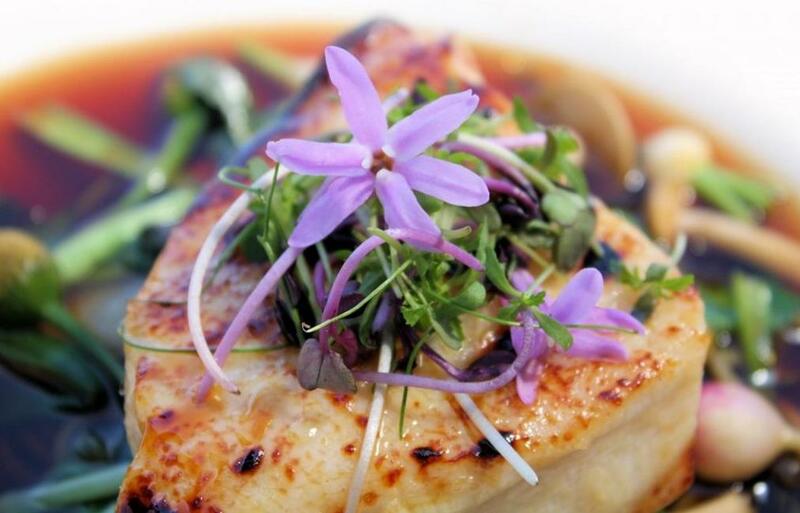 Edible flowers are not only beautiful to look at, they can add an interesting range of tastes as well. 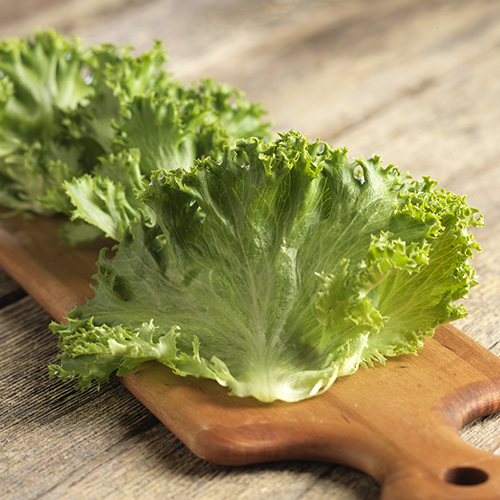 The picture perfect leaf in every burger! 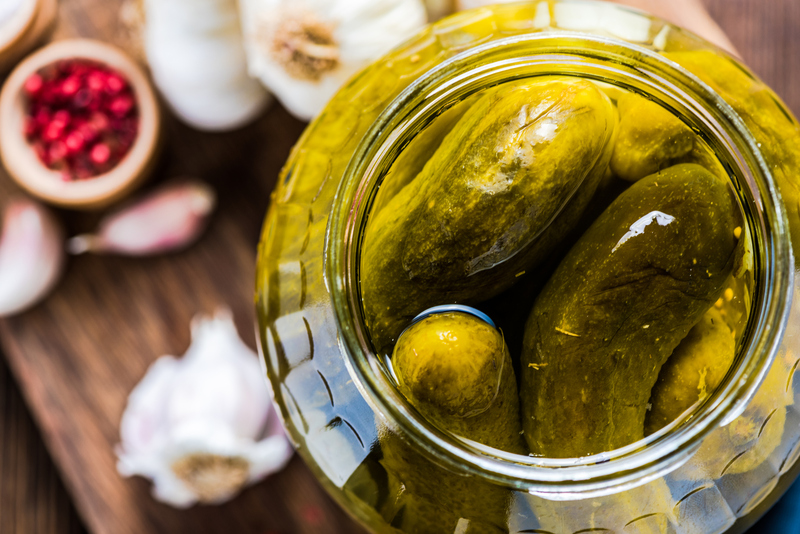 We stock 5-gallon buckets of K&Z brand pickles. 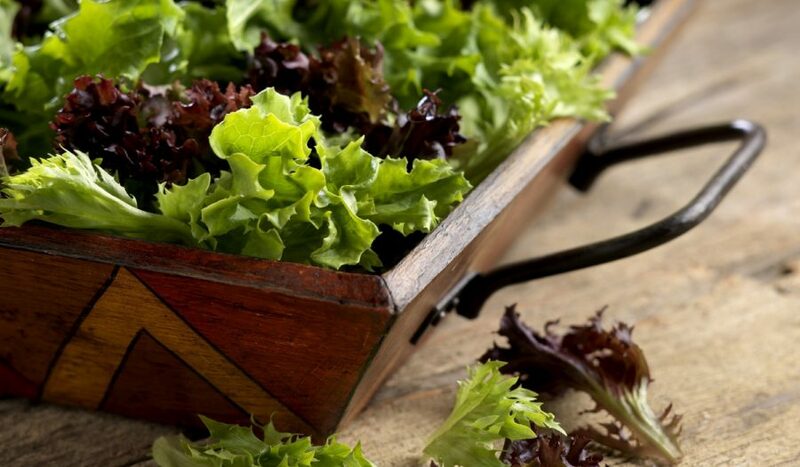 Arcadian Harvest® combines the beauty of petite whole lettuce leaves, grown to full maturity and offers 30% more yield than Spring Mix. 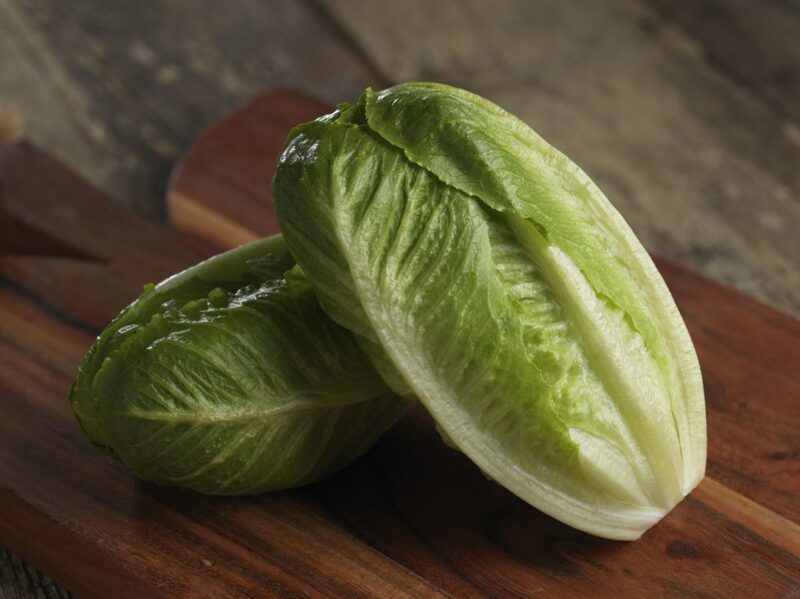 It also has a superior shelf life, and a sweet crisp lettuce flavor bite. Placing your order online saves time, increases accuracy, and allows you to view pricing. Don’t have an account yet? Email us today to get set up! 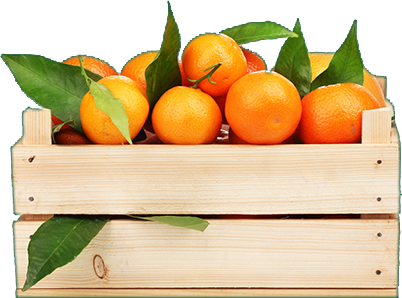 Seashore partners with premier national, regional, and local growers to offer its diverse customer base the best fresh fruits, vegetables, and dairy products. 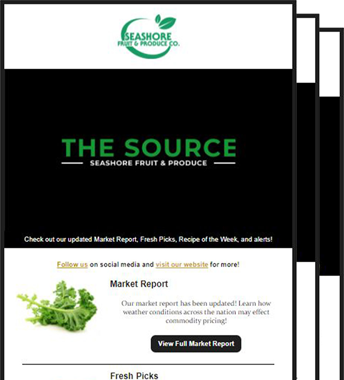 Receive updates on industry news, the availability of locally-sourced produce, and special offers.